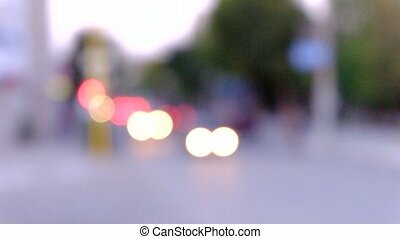 Defocused car moving. 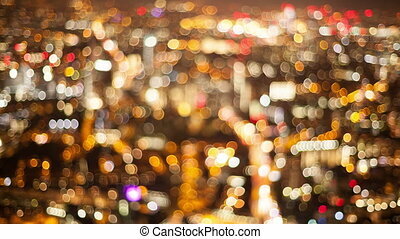 out of focus night city lights. 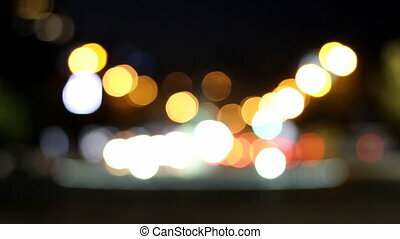 Out of focus night city lights and traffic background. 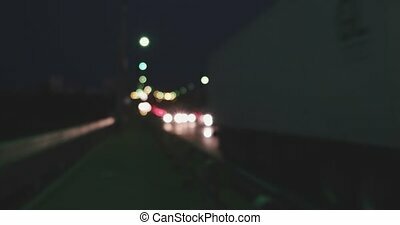 Out of focus city traffic at night. 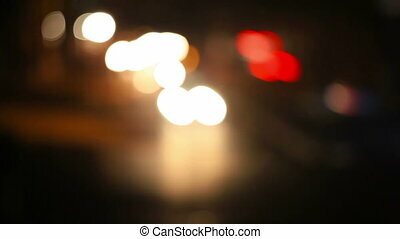 Car headlights and tail lights out of focus. 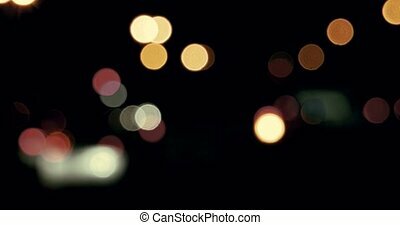 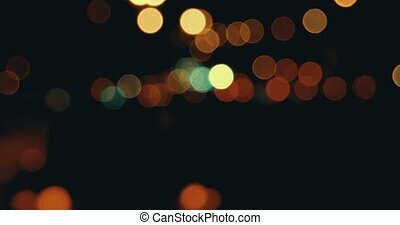 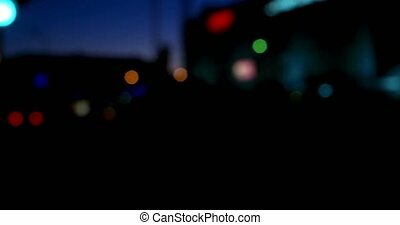 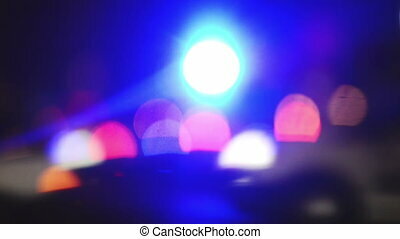 Out of focus night city lights movie. 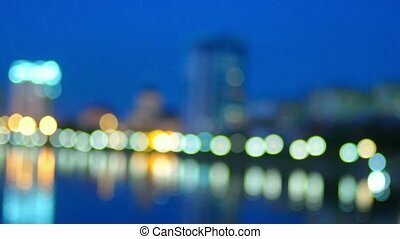 Out of focus city night lights reflection in river. 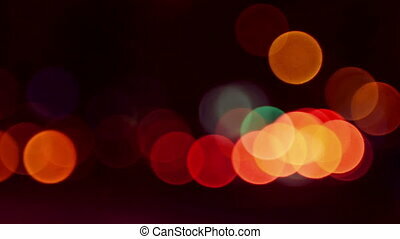 Bokeh defocused urban scene. 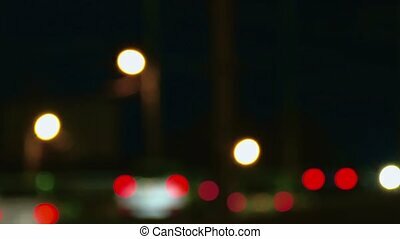 Defocused traffic lights at night Hyperlapse Shot. 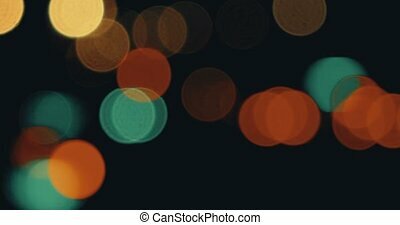 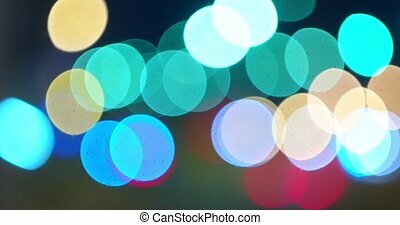 Colorful city bokeh. 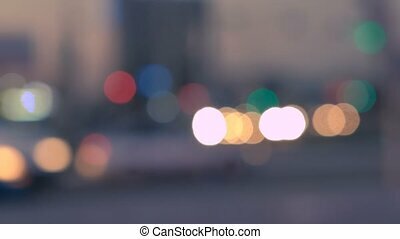 Cars out of focus 4k footage. 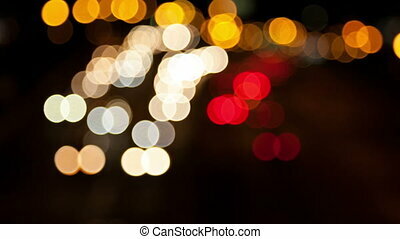 Defocused lights of cars in night city. 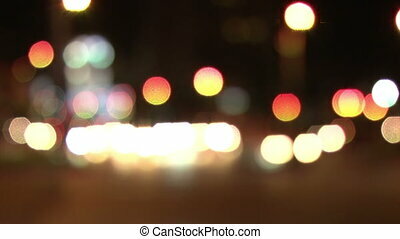 Urban traffic blurred shot. 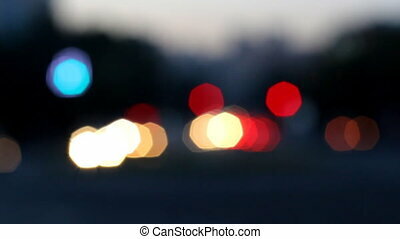 Night traffic lights out-of-focus blurred shot. 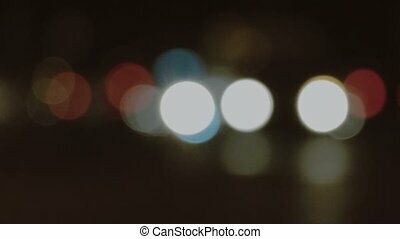 Car Lights out of focus. 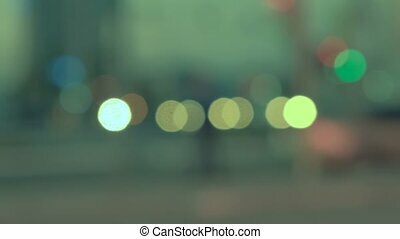 Defocused night traffic lights. 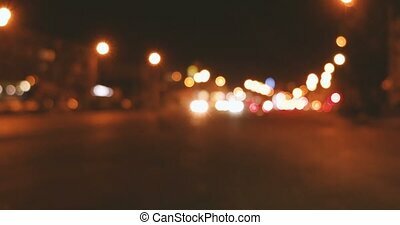 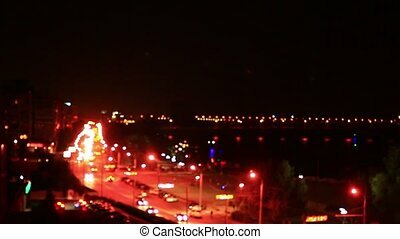 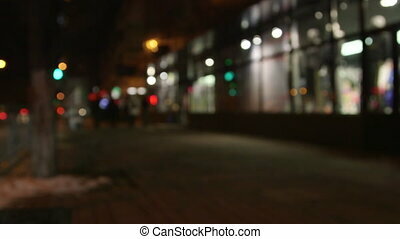 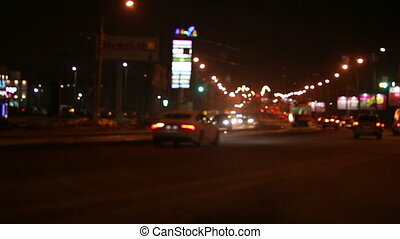 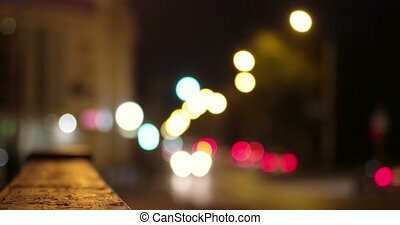 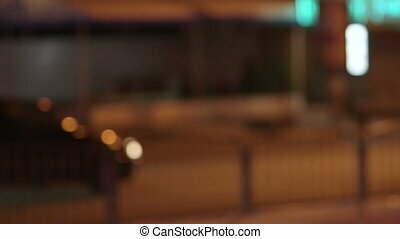 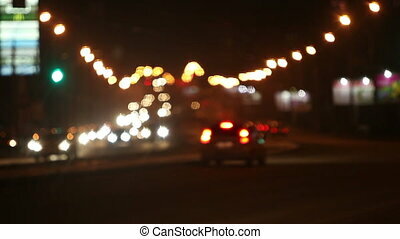 Night city streetlights and traffic background. 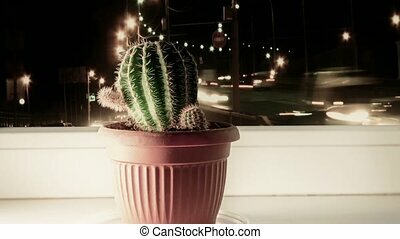 Cactus on window and car Lights out of focus. 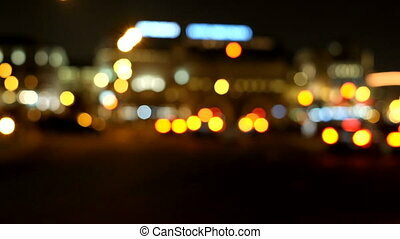 Out Of focus cars in a city at night.